Two unreleased tracks are being added to re-issues of “Pinkerton” and “Death To False Metal” check them out after the jump. Look at all the confirmed tour dates after the jump! 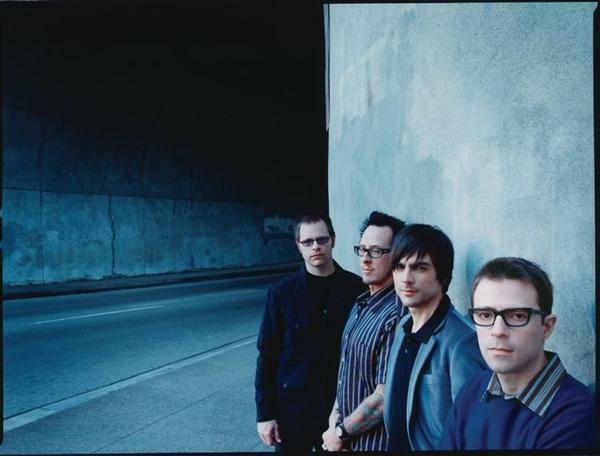 View the track listing for Weezer’s deluxe edition of ‘Pinkerton’ after the jump. 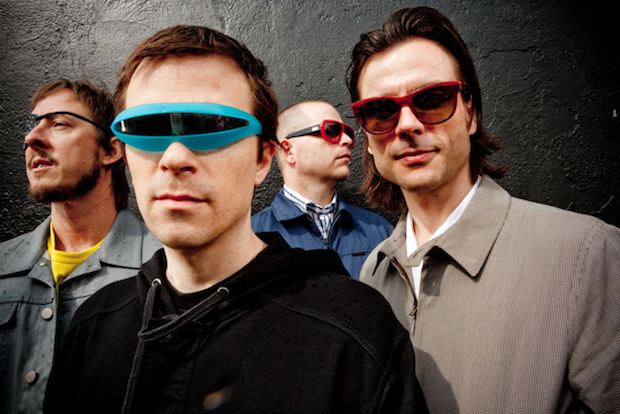 Epitaph Records have announced that this winter Weezer will be playing their first two albums in back to back dates. More info after the jump!